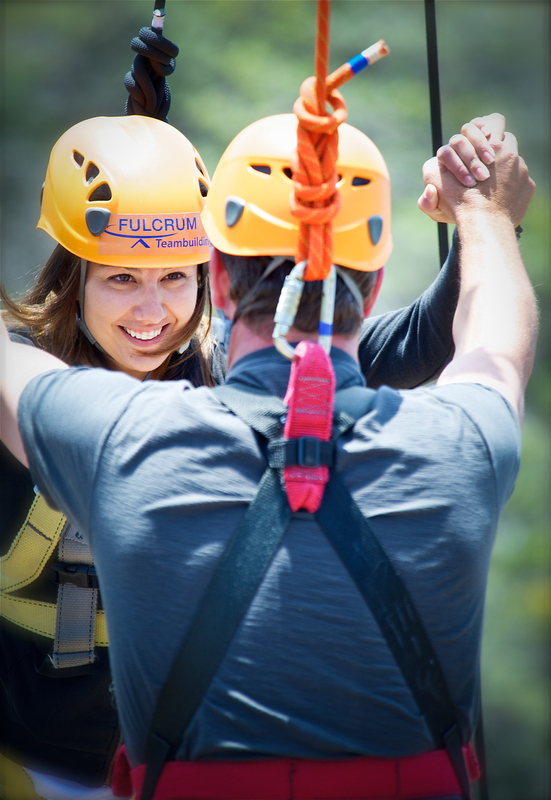 We’re the Fulcrum Leadership Institute (FLI) and we deliver relevant, fun, & game-changing team building experiences that help work teams perform at their highest potential. Corporate development, staff trainings, leadership training, personal growth. Sign up to receive free insights you can begin applying on your team and in your life today. Get out of the office to connect, have fun, and focus your team on the next big wave. In the heart of nature, take a look at where you are, and where you would like to go. Multi-day retreats provide inspiration, fun challenge, and uninterrupted thought.